Our Chiavari chairs are perfect for weddings and special events from casual to the most elegant. This chair is very lightweight, very strong and wobble-free. 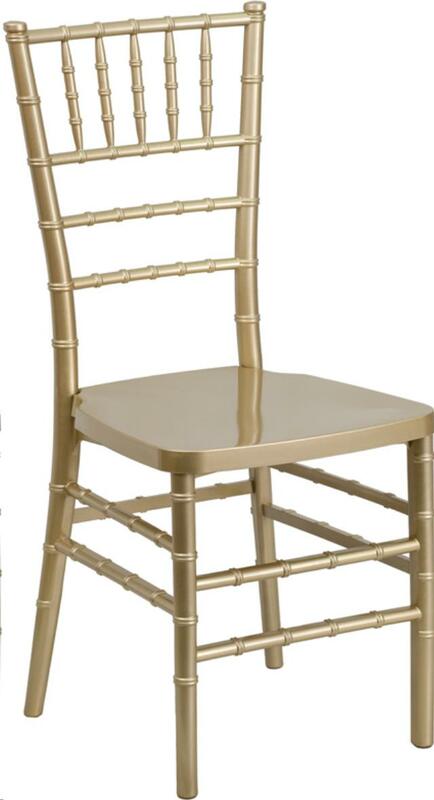 * Please call us for any questions on our chair chiavari gold resin rentals in Cornelius NC, Lake Norman, Mooresville, & Davidson, North Carolina.